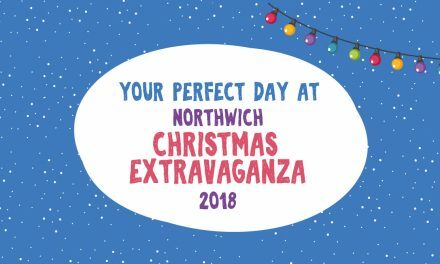 Love it or hate it, Christmas is just around the corner and there are plenty of events in and around Northwich that you can enjoy with your friends and family this winter. Take a look at some of the upcoming activities below and maybe plan a yuletide outing or two! 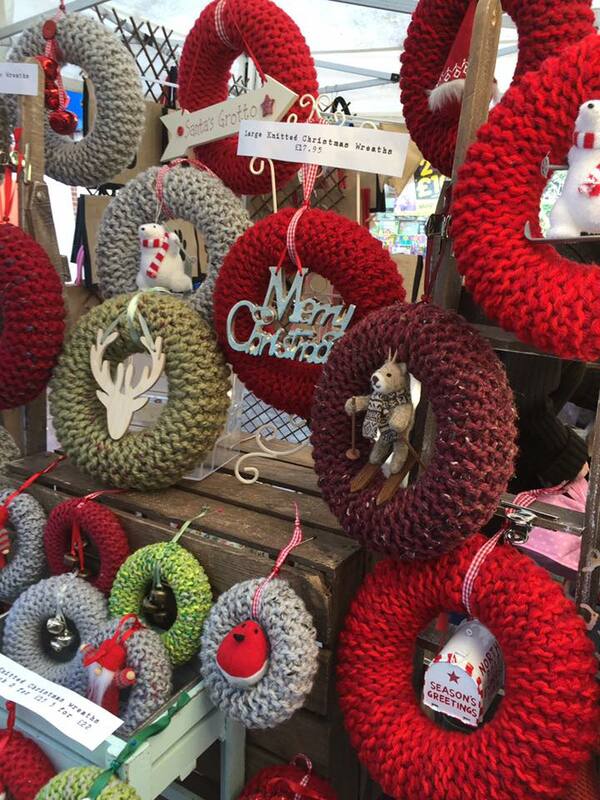 In December, further festive cheer comes to the town when the Northwich Artisan Market runs an Xmas Special on Saturday 8th. The market is renowned for its high quality Christmassy food and drink with visitors able to browse stalls and purchase a range of essentials. This includes Mince Pies, Christmas Puddings and maybe even some Mulled Wine. 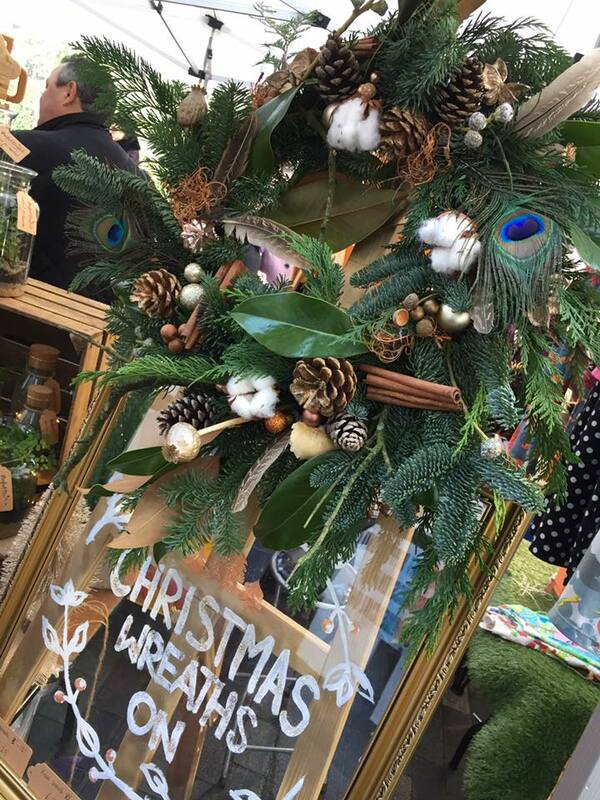 Running from 12pm-5pm, the market presents the perfect opportunity to head into Northwich and really get into the Christmas spirit. 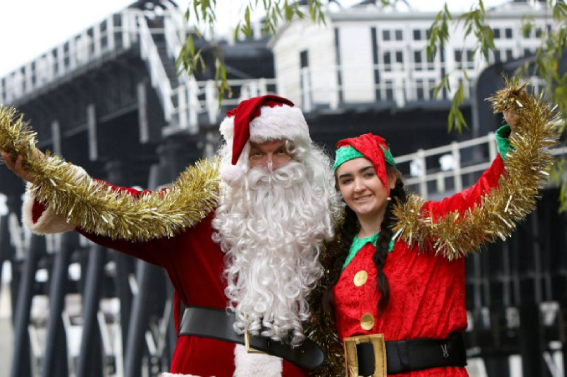 Throughout December, you’ll be able to meet Santa at the Anderton Boat Lift for festive cruises! There’ll be festive storytelling, songs and a special Christmas present for each child. 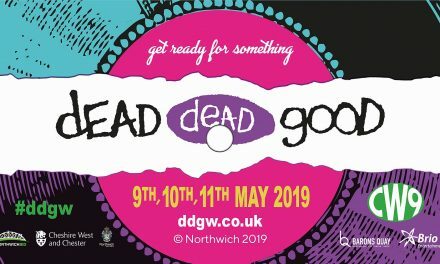 For dates and times, head to the Canal and River Trust website. Pop over to the Lion Salt Works between Tuesday 4th and Sunday 9th December to celebrate the Christmas season. 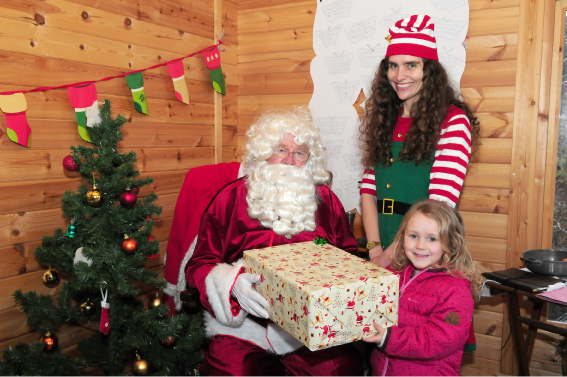 There’ll be festive fun for all the family, including music and traditional crafts, plus the community Christmas Market! There will be a few special appearances from Santa too! Head to the Lion Salt Works website for more. 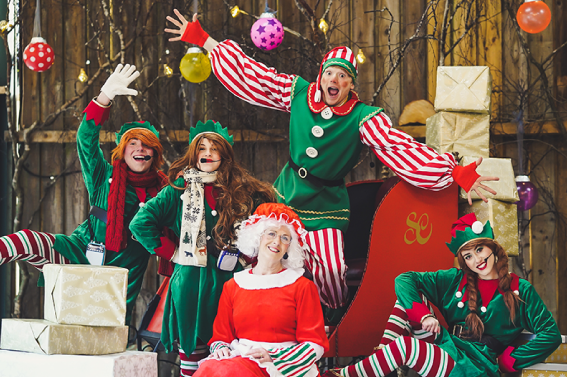 You can embark on a magical journey this December at Blakemere Village! 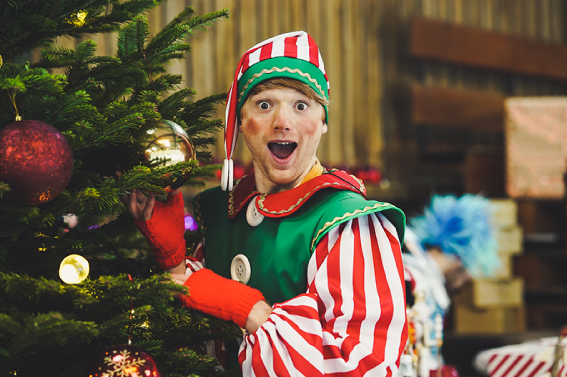 There will be woodland characters, Father Christmas, outdoor family skating and gingerbread decorating with Mrs Claus. 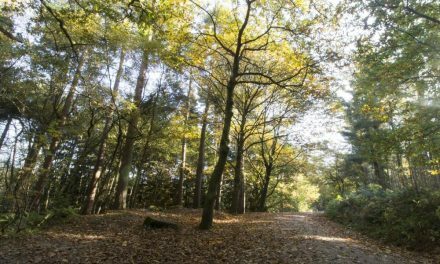 Seasonal festive refreshments will be available too so why not explore these magical Cheshire Woodlands! 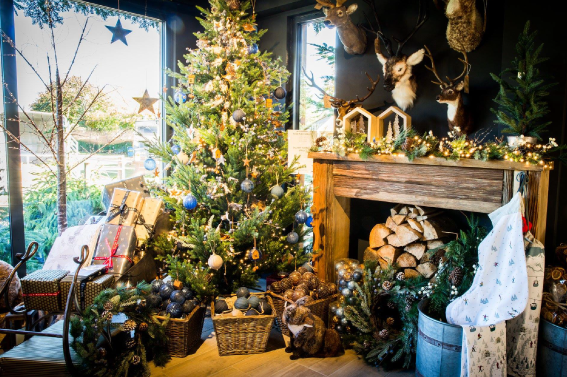 If you’re looking for unique Christmas gifts then The Hollies’ Christmas barn is a must-visit! 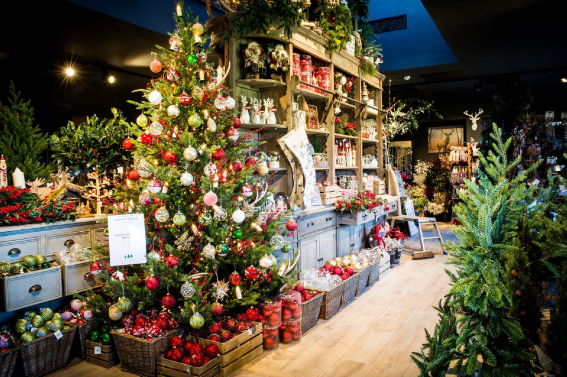 This winter wonderland is packed with gift ideas, homeware, cards, artificial trees and decorations. Plus, you’ll be able to get your hands on some festive treats including tasty Christmas puddings and mulling syrup. 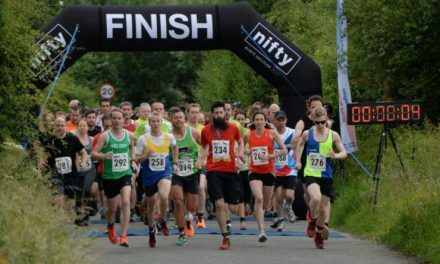 The forestry commission are working with Delamere events to offer a truly unique dining experience in the forest. On 23rd and 30th November, 14th and 15th December, the fantastic Christmas Pop Up Restaurant nights are back and you can enjoy five courses of fine dining. 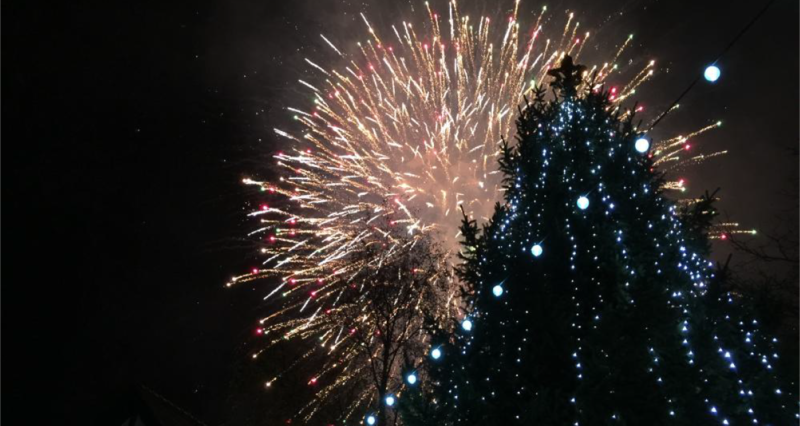 There will be heated tipis, fairy lights and fire pits to provide the perfect festive atmosphere.